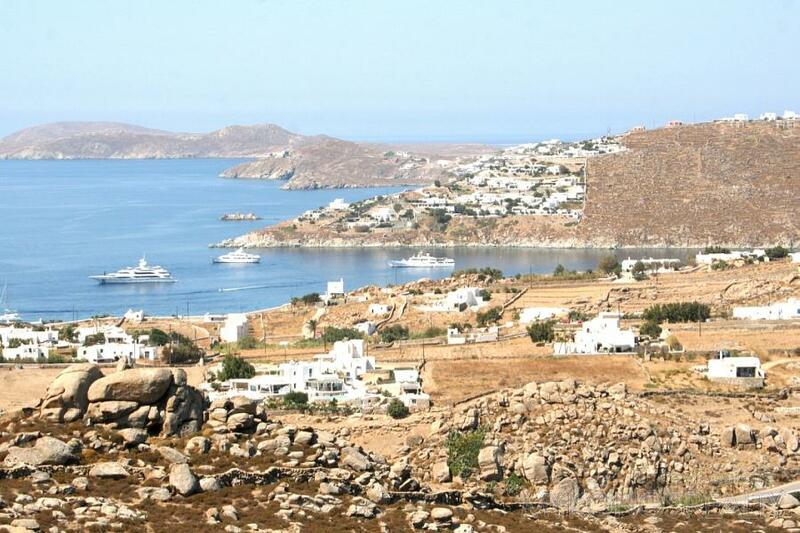 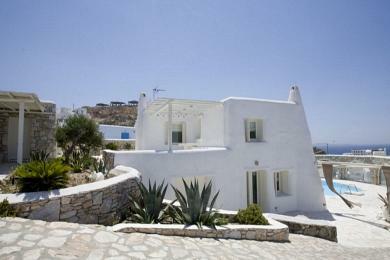 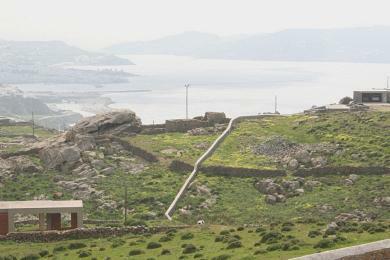 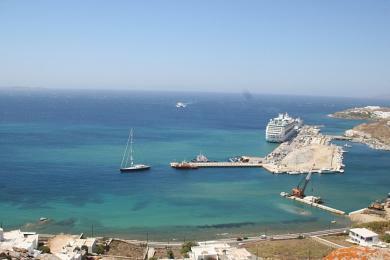 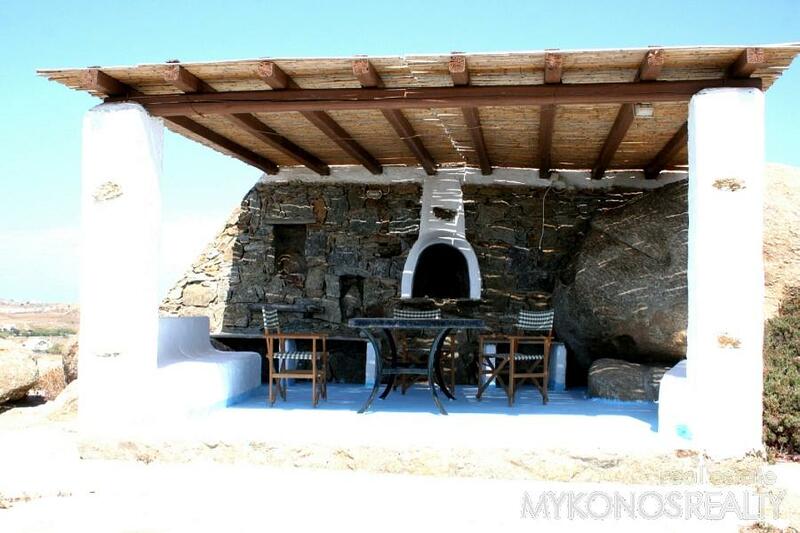 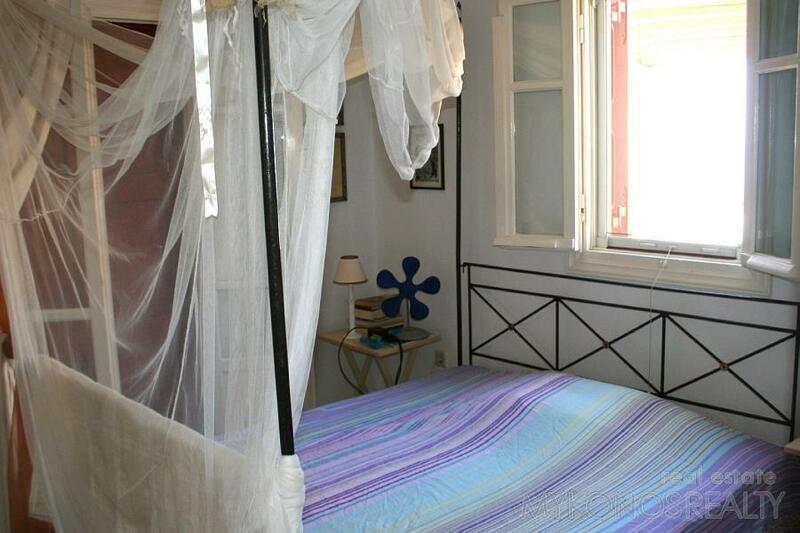 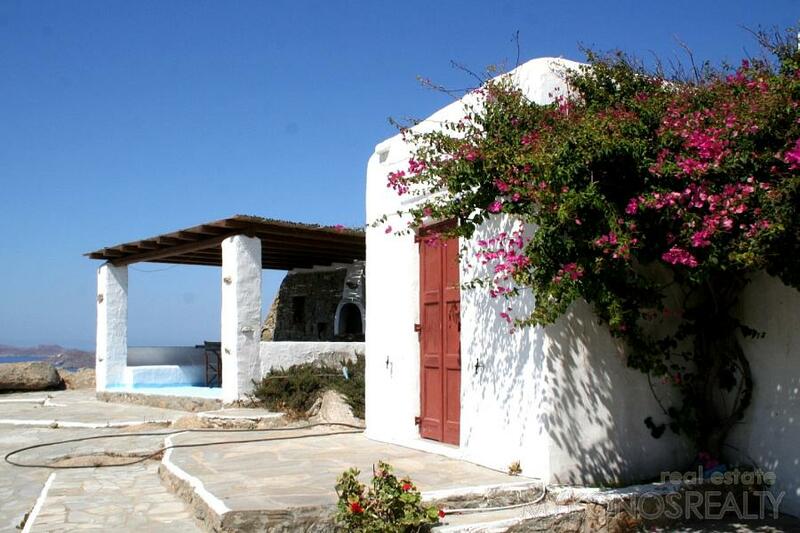 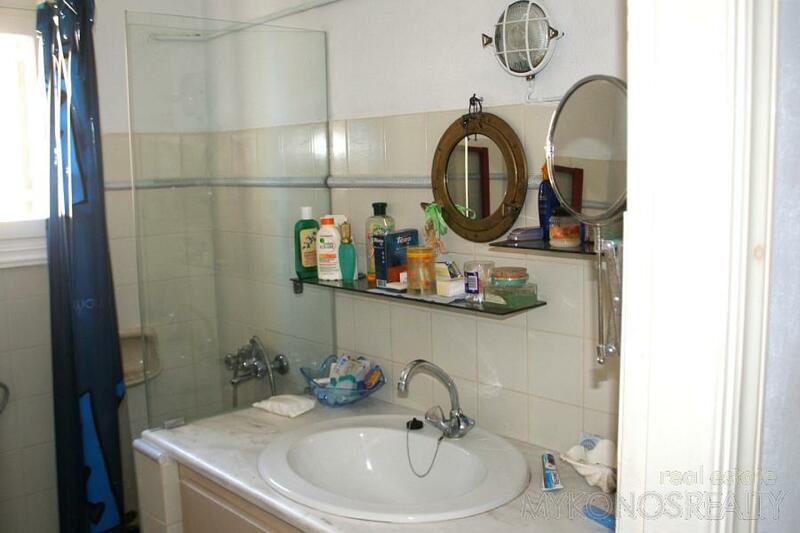 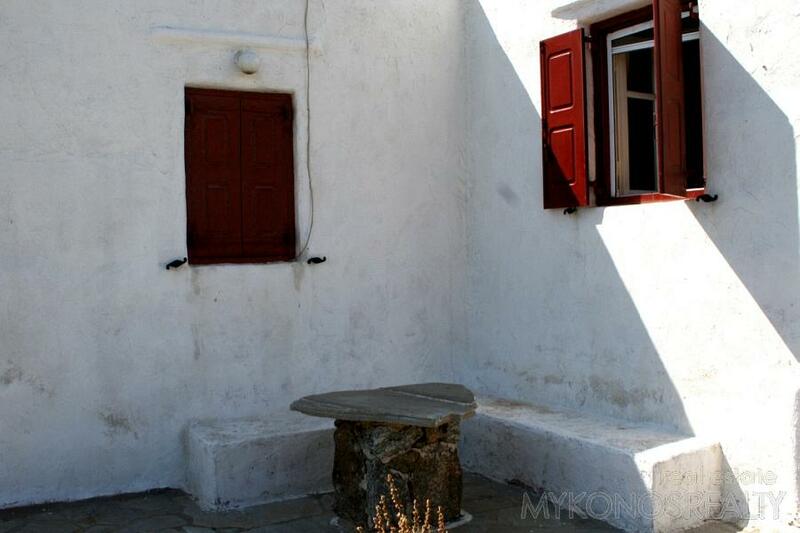 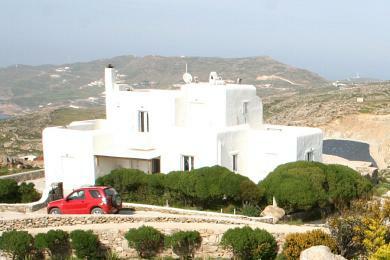 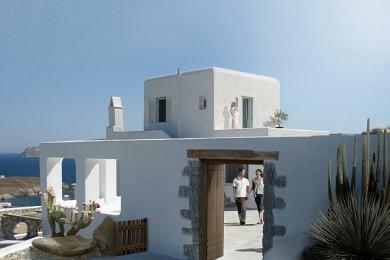 ﻿ House - For Sale - KYKLADES, MYKONOS NOTIA PERIOCHI - Mykonos Realty. 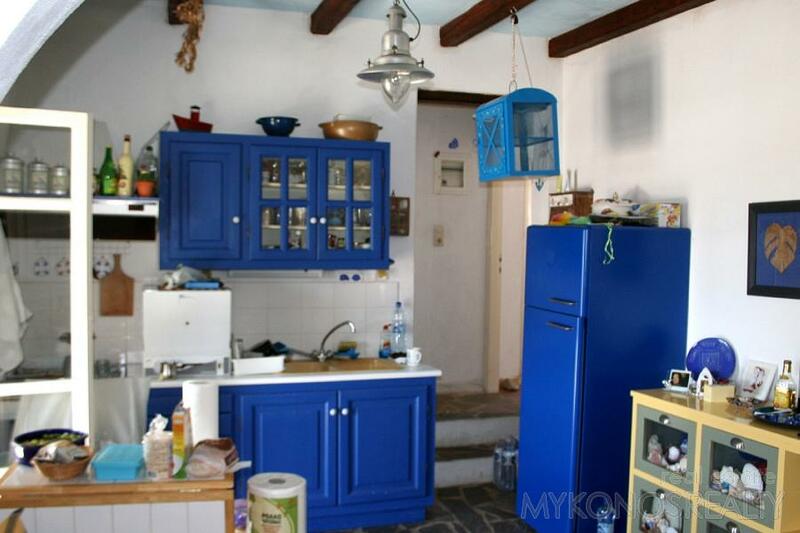 Southern part of Mykonos, traditional house 100sq.m, construction ’95, raised ground floor, on plot of land 500sq.m completely independent, and consisting of 4 bedrooms, 2 bathrooms, open-space sitting area with kitchen, verandah with pergola, BBQ and outdoor dining area, in very good condition and fully furnished and equipped, garden, parking. 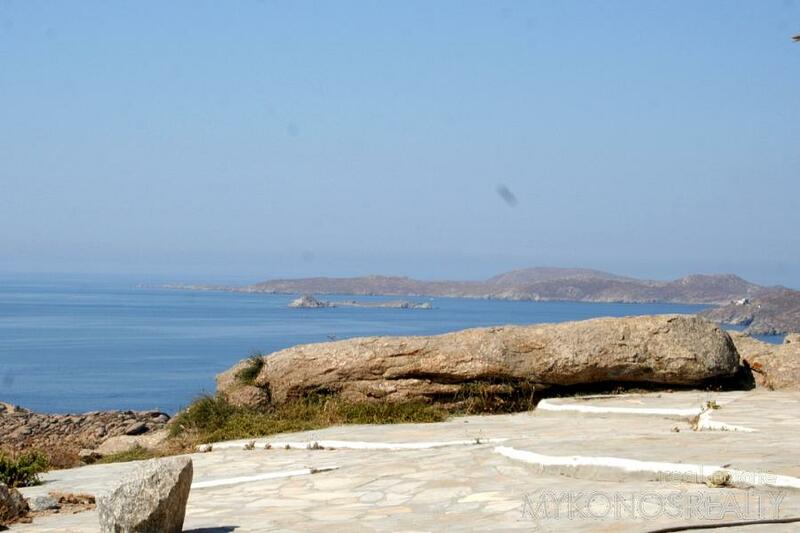 Fantastic, panoramic and unobstructed view to the Aegean Sea, Naxos, Paros and the surrounding islands, the beaches Paradise, Paranga, Plati Yialo, Psarou, and the magic sunset.